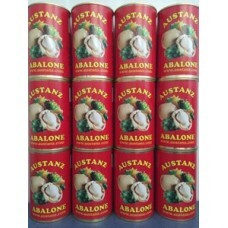 Australian Abalone is famous for exceptional flavor and texture. Harvested both from pristine cool seas of the Southern Australian coastline and from carefully controlled aquaculture locations Black Lip Abalone (Haliotis rubra) and derivative hybrids are renowned examples of this premium seafood. 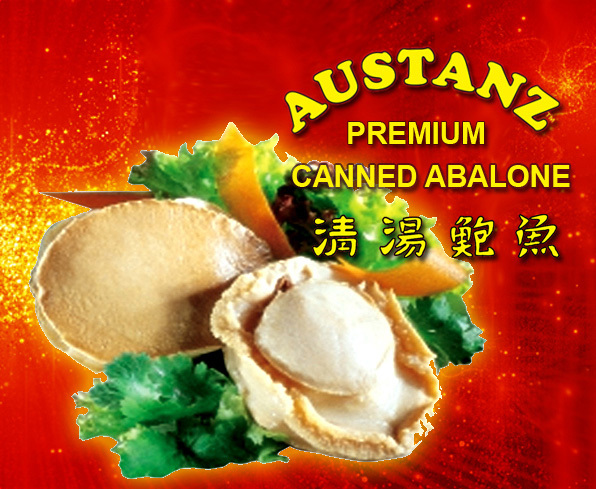 “Austanz”TM canned abalone has been crafted by years of experience in the demanding Japanese and Chinese markets to meet the most exacting consumer expectations. Fresh Abalone is processed quickly to retain the natural flavor while the minimum of additives are used in processing to retain a most natural product suitable for human consumption. 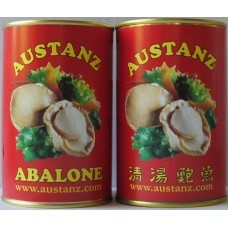 “Austanz”TM canned abalone is not bleached and is a perfect ingredient for many authentic Asian cuisine dishes. 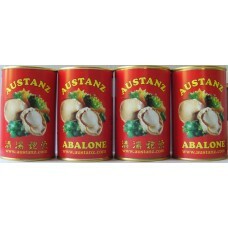 “Austanz”TM canned abalone is an ideal gift for valued friends, or the masterpiece of a family meal.